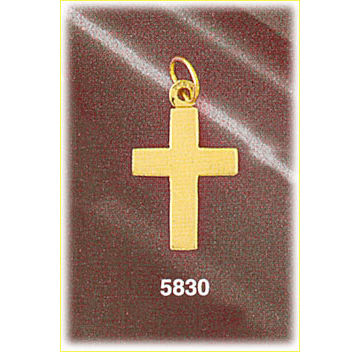 This classic 14k gold personalized engravable cross charm makes an inspiring addition to your wardrobe. 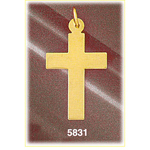 A traditional 14k gold cross design has a streamlined look that makes a lasting impression. 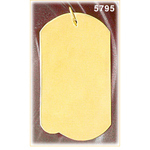 Warm 14k gold is bursting with simple style you can customize. 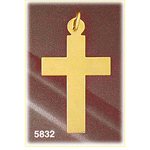 choose from laser engraving options on the front, back or both of this beautiful cross pendant. 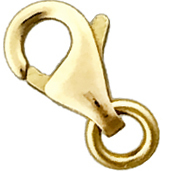 Charm is crafted in 14k yellow gold featuring a polished finish with flat back, it measures approximately (14mm - 1/2") in width by (18mm - 3/4") in height and weighs 1.8 grams, it is a good size for charm bracelet or on a necklace.